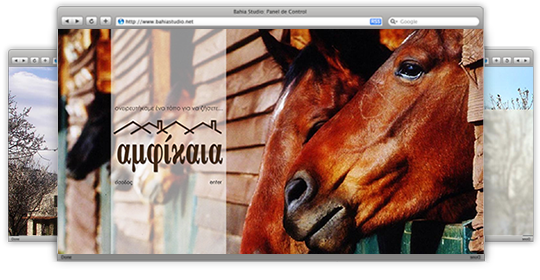 WebOlution completed the web design and development of the website of Amfikaia Farm Guesthouse. 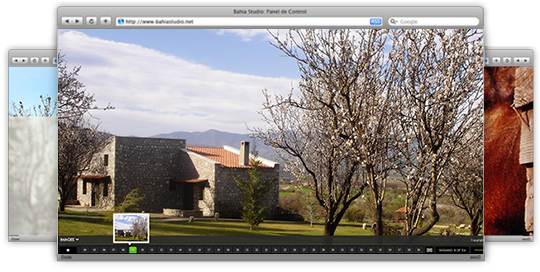 Two hundred hectares of land define this terrestrial paradise in Amfikaia Farm Guesthouse in Parnassos. A paradise so big it is worth exploring yet is also small enough for you to sense nature’s pulse in every corner. The home of bountiful almond and pear trees, proud wild-trees and abundant bushes, embellished by beautifully tended gardens. 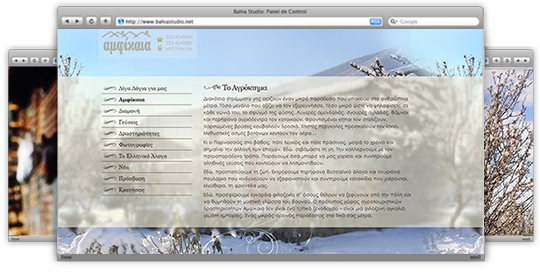 WebOlution designed and developed the brand new website of Mikri Poli Rhodes Hotel.